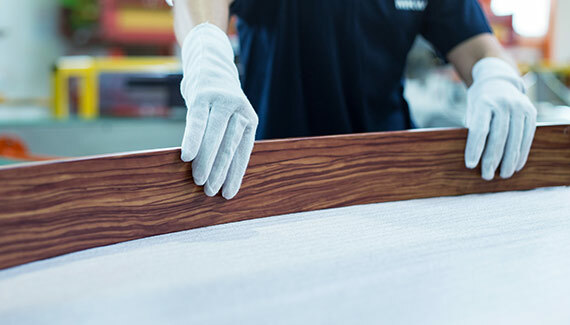 MKW® was founded in 1960. 100 per cent are owned by family members since then. 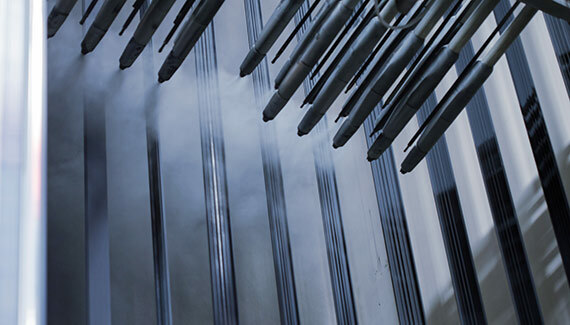 The umbrella MKW Holding GmbH constitutes two operational companies, MKW Kunststofftechnik GmbH and MKW Oberflächen+Draht GmbH. Headquarter of MKW Oberflächen+Draht GmbH is plant 2 in Haag/H. 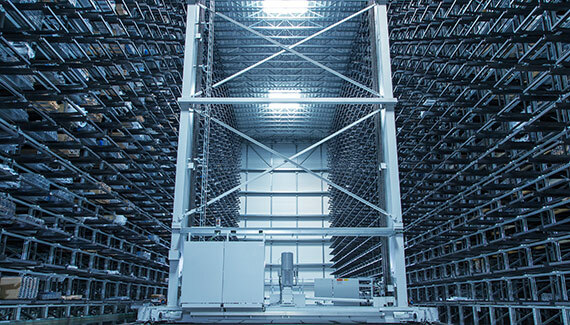 Further production sites are in plant 3 in Haag/H. as well as in plant 1 in Weibern. 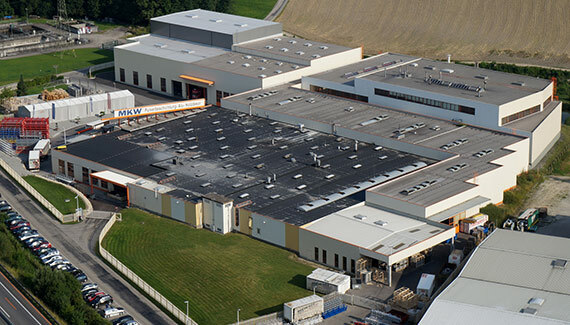 MKW Oberflächen+Draht GmbH started 30 years ago with the coating technology as one of the first companies in Austria. 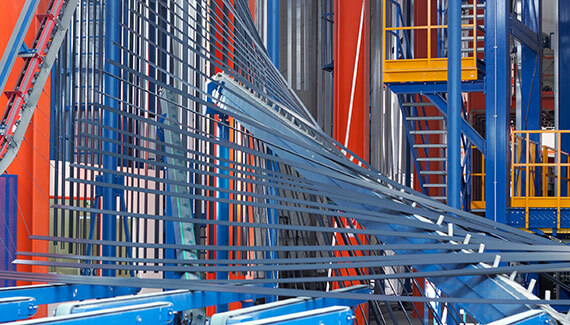 MKW® has developed into the country’s largest powder coating company. 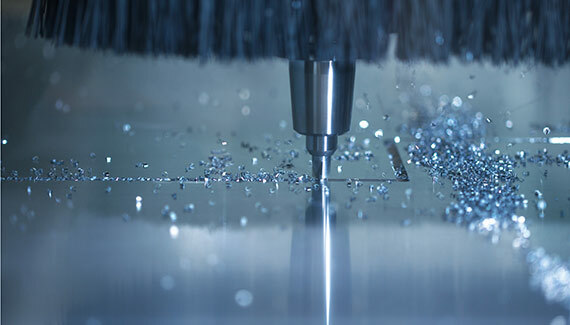 The family-owned enterprise MKW® unites and combines in-depth know-how for a range of materials and process technologies under one roof. 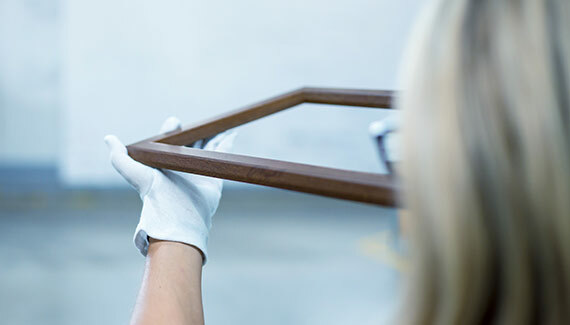 The current performance range of the MKW Oberflächen+Draht GmbH includes aluminium and wire processing, powder coating for aluminium and steel as wells as wood decor. Karl Niederndorfer founded the „Metall- und Kunststoffwerk Weibern GmbH on 1st August 1960. 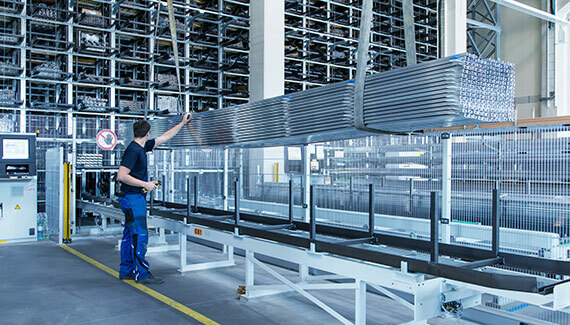 The company „IOT Industrielle Oberflächentechnik GmbH“ was founded in Haag/Hausruck. MKW Prešov spol.s.r.o. in Prešov, Slovaka was established as a subsidiary. Reoganisation into the present company structure: MKW Kunststofftechnik GmbH, headquarter in Weibern and MKW Oberflächen+Draht GmbH headquarter in Haag/Hausruck. 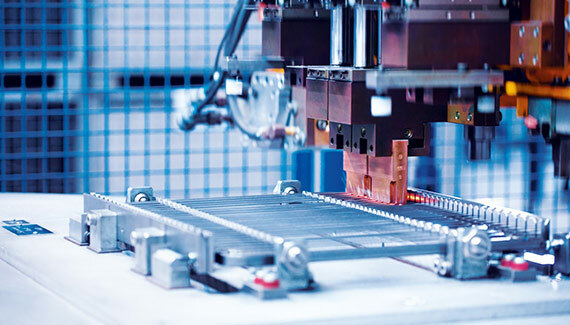 The MKW Holding GmbH manages the central activities. Plant 2 in Haag/H. 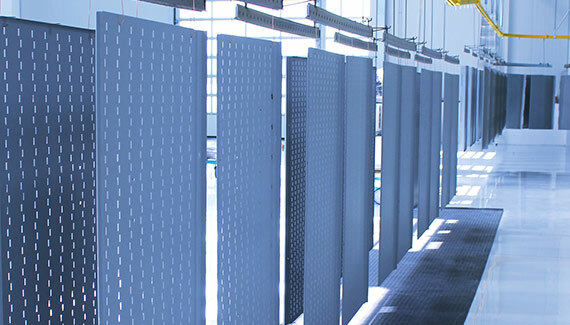 is extended by 3,000 m² production area which includes a vertical powder coating system. Karl Niederndorfer takes over the management of MKW Oberflächen+Draht GmbH. 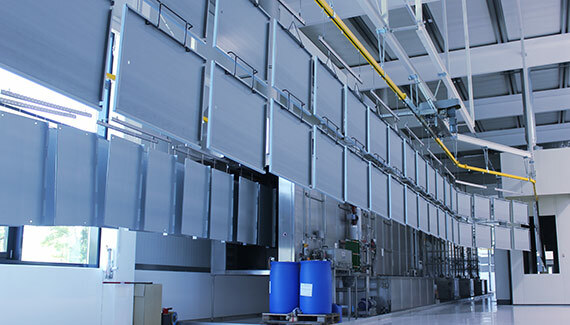 MKW® expands its production capacity in the powder coating business area and built plant 3. We are excited about being the bearer of the Austrian National Coat of Arms . For us it is an appreciation of the performance of all employees, partners and customers of MKW®. It is a confirmation, that we are on the right way with our company philosophy, trustworthiness in combination with healthy growth.